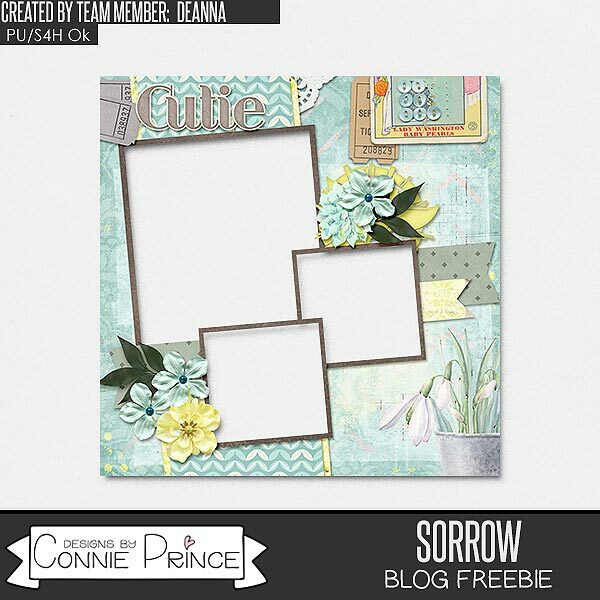 Connie Prince Digital Scrapbooking News: Saturday in the Sun Sales and a Freebie! Saturday in the Sun Sales and a Freebie! Connie is enjoying her vacation this weekend! Don't miss out on grabbing these great products for dirt cheap before they are gone! Come and join Connie's Ct for a month!